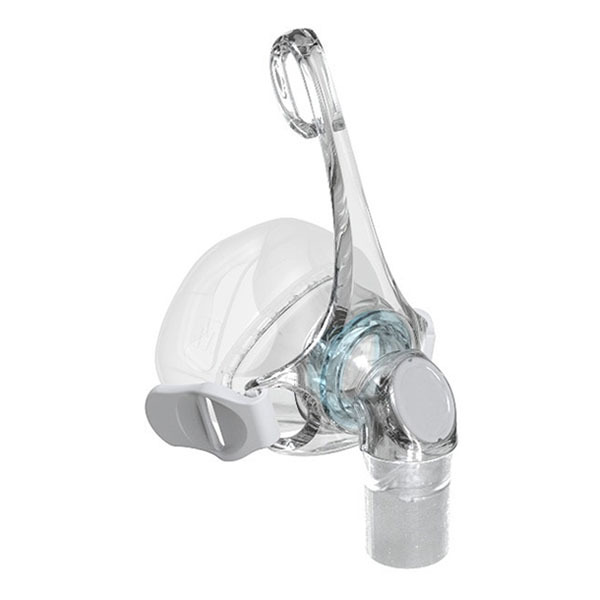 Continuous Positive Airway Pressure machines answer the needs of Sleep Apnea patients to keep their airways open while asleep. Numerous machines are available, sized to allow travel or permanent use. 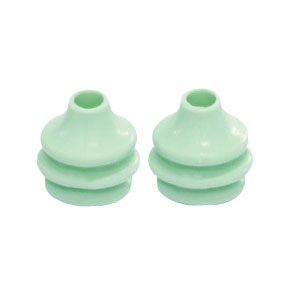 Most adjust to the settings specified by the pulmonologist, and can be used with many different tube types, masks, filters and valves.